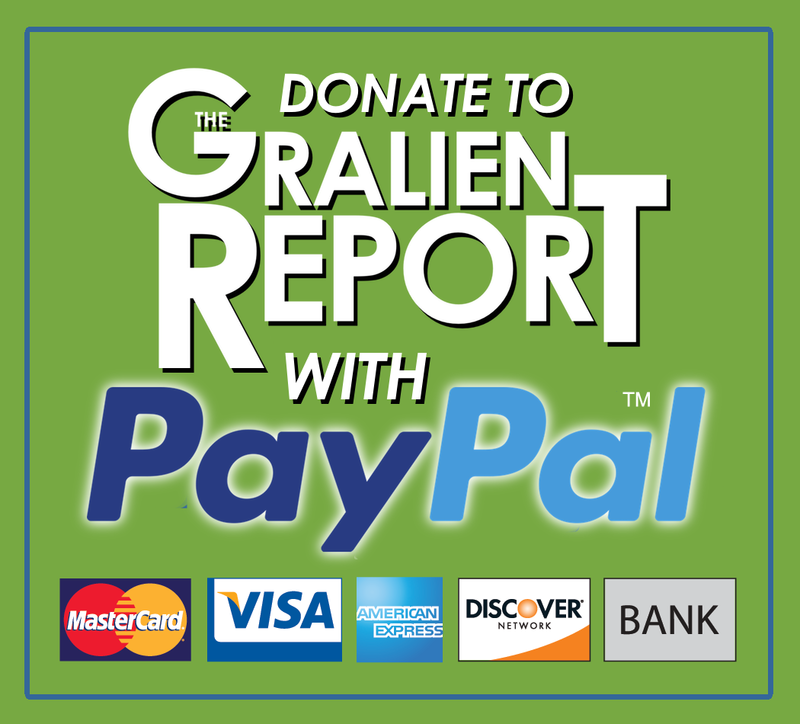 This week on The Gralien Report we look at new allegations about the famous Allagash Abductions, and whether a real UFO incident may have been exaggerated. TGR 08.30.16. 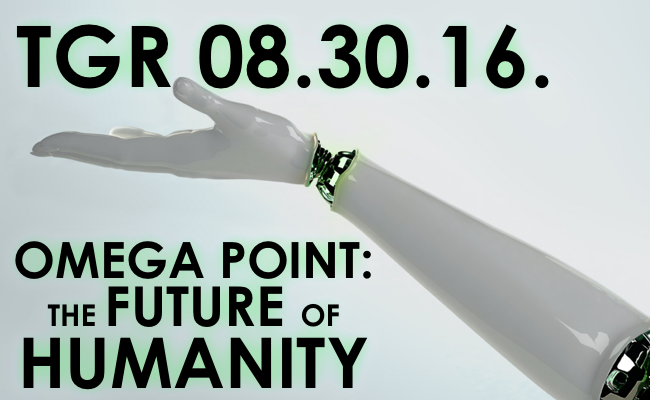 The Omega Point: Humanity’s Future? ‘The Future is Now’ becomes a reality this week, as we examine humanity’s future, our progression into a new epoch, and the direction humankind is headed. 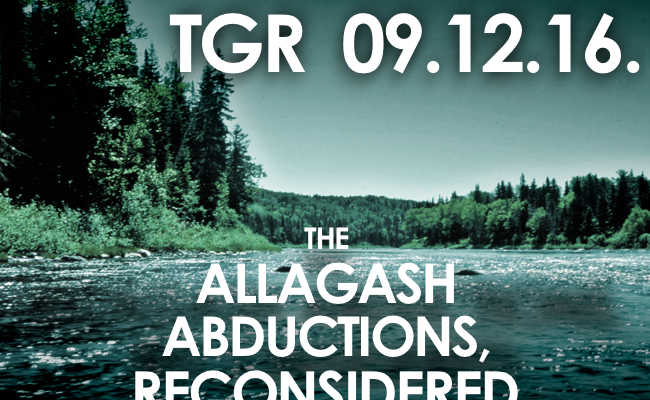 TGR 05.09.16. 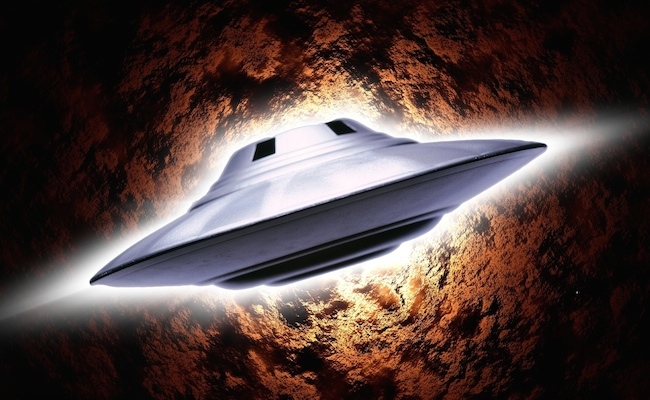 Do We Exist Inside a Simulated Universe? 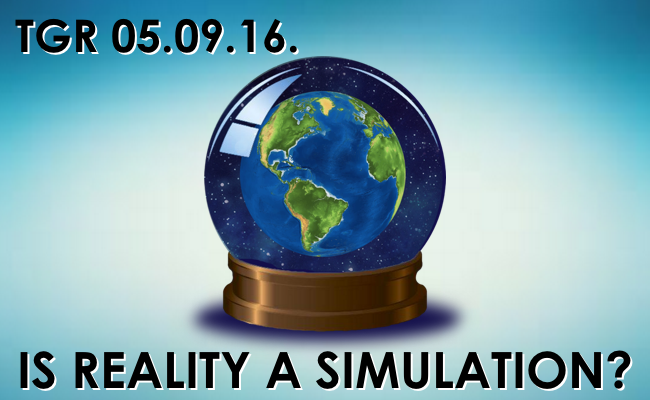 Is our reality really all it appears to be? 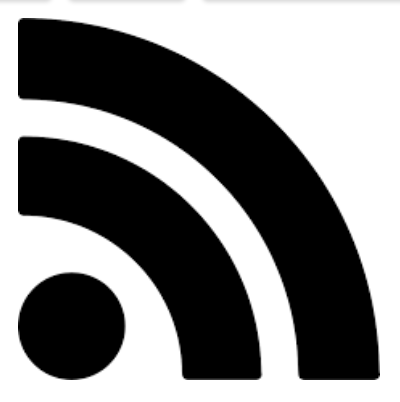 The concept of a simulated universe, as well as other aspects of reality that may be illusions, are discussed on this episode. 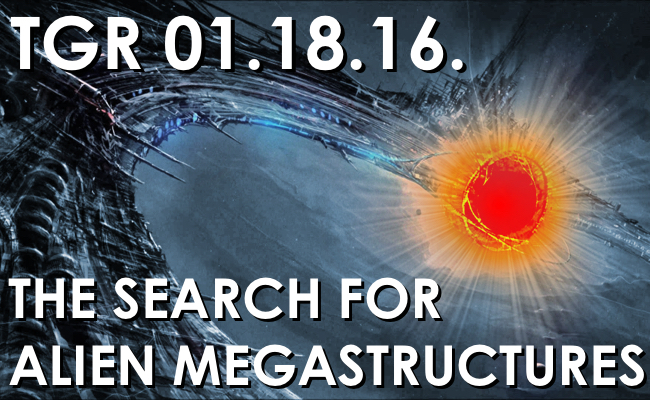 This week on The Gralien Report Podcast, we examine the possible evidence for an alien megastructure, as well as news relating to science, evolution, and an ancient occult mystery. 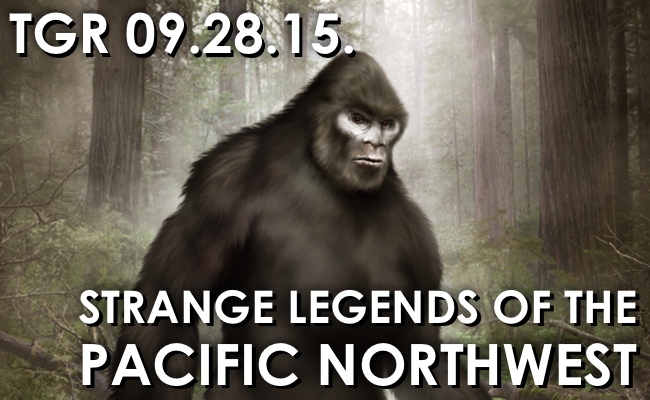 Analysis of the recent NASA press conference pertaining to water on Mars is discussed, as well as legends that involve creatures known today as ‘Sasquatch’ in Native American folklore. 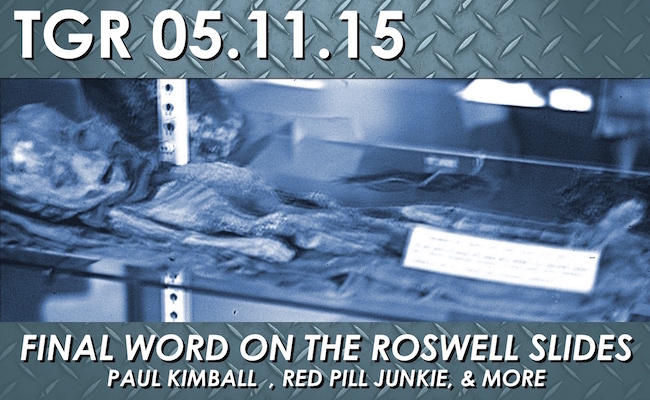 The Roswell Slides debate is brought to a close, and the final word is given on this edition of the program. 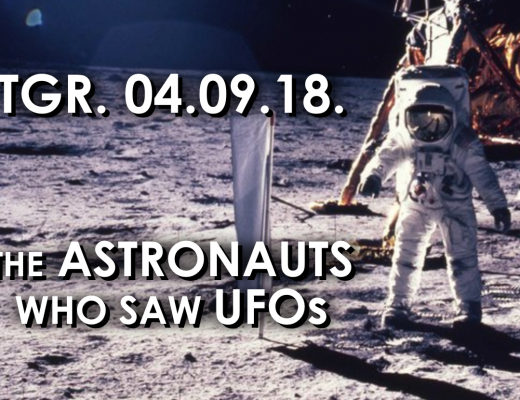 UFO research is contrasted with Carl Jung’s writings, as well as claims of contact with extraterrestrials are discussed on this week’s edition of the program. 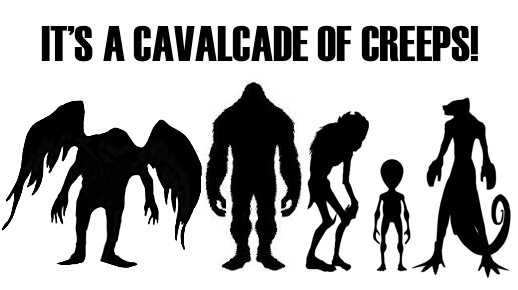 A “cavalcade of creeps” and other Fortean themes are discussed on this week’s Gralien Report Podcast.